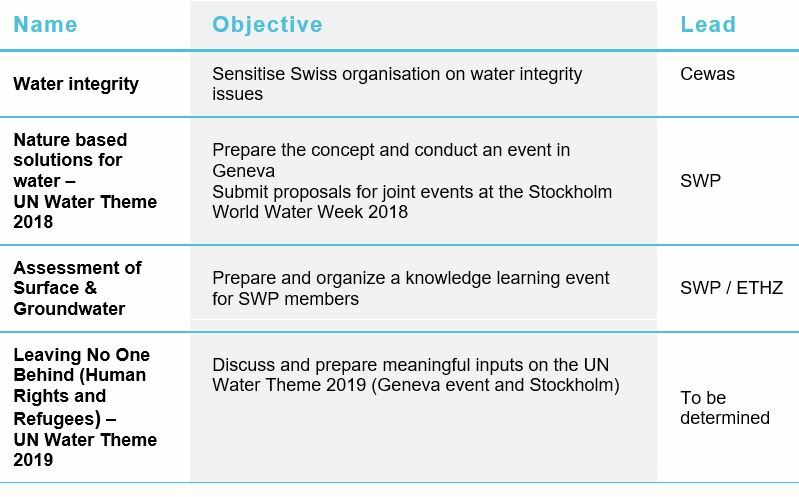 The SWP aims at providing its members opportunities to take the lead and/or actively engage in discussion or working groups on specific topics or in preparation of a specific event. 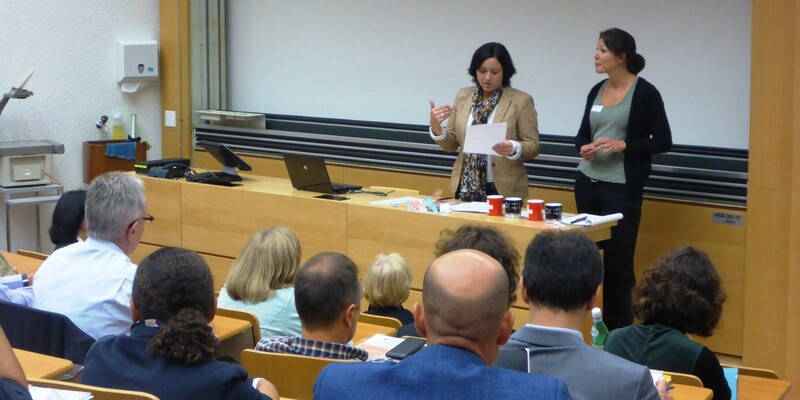 The SWP Steering Board clarified that any member can launch a discussion group to exchange, discuss or innovate. Discussion groups are a dynamic tool open to any member interested in shaping the SWP. The creation of a working group is more formalised as the Steering Board has to validate it along its planned objectives and outputs. It needs a host member and 2-3 other members from at least two different sectors. The following table presents the working and discussion groups that exist today, but since these are dynamic groups hosted by SWP members and can easily be linked to the SWP activity streams and value propositions, new groups may emerge and some existing may phase out.